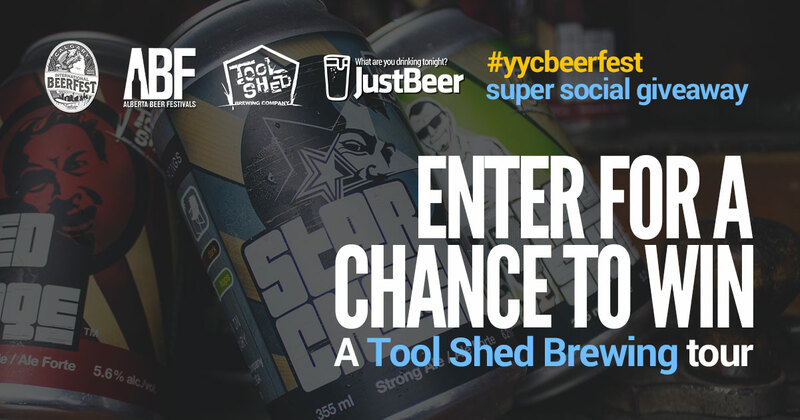 Step 3: BONUS: If you’re at the Calgary International Beer Festival today, visit us at the social media lounge and test your luck with the spin-the-win wheel. *Contest ends May 7th, at 11:59 PM. Winner will be contacted through the site they used to enter the contest and have 48 hours to respond, at which point a new winner will be selected if there has been no response from the original winner. This contest has no cash value and the tickets are not exchangeable for monetary value. No purchase necessary. Must be 18 years of age or older. The winner will be selected at random from the Alberta (and area pool), Just Beer is not providing transportation to or from the tour. Do you want to see the natural beauty of the Northern Lights? BC residents here is your opportunity with Hoyne Brewing.